Ahhh, it feels good to return to the classics after so, so long. As much as I love YA and contemporary literature, I’m embarrassed to say that the last classic I read was Catch-22 in July 2013! A year and a half ago! That’s just pitiful. So big shout-out to Bridget at Dog-Eared and Dog-Tagged for gifting me her copy of Frankenstein by Mary Shelley! 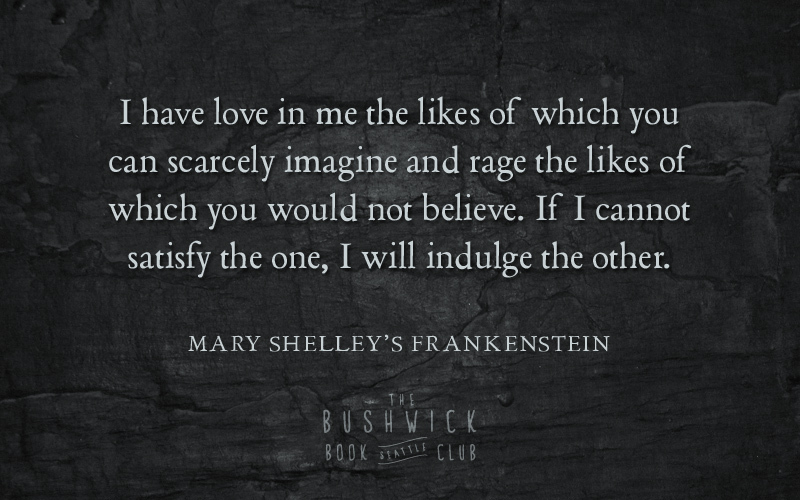 She’s a book-loving Army wife with a penchant for horror stories, and Frankenstein is definitely the crème de la crème of that genre! But before I get into my review, I want to pause for some real talk, guys. 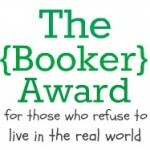 Because, to be honest, I think very few people have actually read this book. Hollywood has tricked everyone, including myself, into believing some major myths about Frankenstein, so I’d like to structure my thoughts about the book around these big, fat lies. MYTH #1: Frankenstein was written by a man. Okay, I’m not sure how many people actually believe this myth, but I bet a lot gloss over the author’s name and just assume that this is yet another classic written by some dead white guy. On the contrary! Mary Shelley–though she ran around with some pretty cool dead white guys given that she was married to Romantic poet Percy Bysshe Shelley and vacationed with Lord Byron–was just as much of a badass as her male literary counterparts. 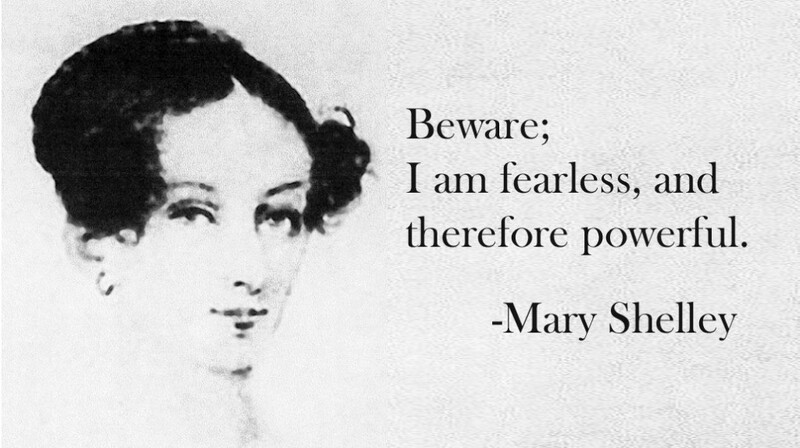 Born to political philosopher William Godwin and famous feminist Mary Wollstonecraft in 1797, she began writing Frankenstein when she was just 18 years old! It all started one rainy summer in Geneva in 1816 when Lord Byron challenged the traveling group to each write a ghost story. Shelley imagined the terrors of a corpse coming back to life, and two years later Frankenstein was published, forever setting insanely high standards on aspiring young writers everywhere. If Frankenstein had just done a better job with his creation by making him human-size and normal-looking, instead of eight feet tall and grotesque, no tragedies would have occurred. Seems as if he should have taken beauty school electives in medical school! MYTH #3: The monster was a dumb, barbaric creature that pillaged and destroyed everything in his path. After reading this book, you definitely sympathize more with the monster than Frankenstein. The doctor immediately regrets his creation once completed, leaving the monster to fend for himself. After secretly watching a family of peasants, he learns how to read and speak French. He’s extremely well-mannered and rational, and only retaliates against people when they attack him. In fact, the only people he murders are those closest to Frankenstein. After requesting that his maker create a female companion for him so he does not have to live his days hated and alone, Frankenstein breaks his promise and destroys the new monster before she is finished. I’d be pretty pissed and want to strangle a few people after that kind of betrayal too. MYTH #4: Dr. Frankenstein had an assistant named Igor. This is the biggest, fattest lie that we’ve all been sold, and I have no idea why. Spoiler alert: Igor is an entirely made-up character by Hollywood, and he never existed in the book. 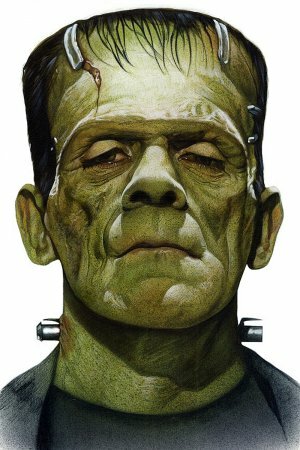 Frankenstein didn’t have any assistants, because the whole point was that his crazy experiment was a secret. The only person who knew the true story was Robert Walton, the captain who rescues Frankenstein before he later succumbs to pneumonia. Although Frankenstein had many opportunities to tell his best friend Henry Clerval and his wife Elizabeth, he instead was so consumed by guilt that it often made him sick and caused him to go insane. All he had to do was make the monster look appealing and give him a girlfriend, but his morality made him stupid and sentenced him to his doom. Frankenstein, or the “Modern Prometheus” as Shelley subtitled her book, is a well-written, symbolic tale about the evil within us all. I could write paper after paper of literary interpretation, but this isn’t English 101. As a casual reader, the moral of the story is to go big or go home: Don’t play god and defy the laws of life and death if you aren’t at least willing to do it more than once. Practice makes perfect, and monsters need friends too!